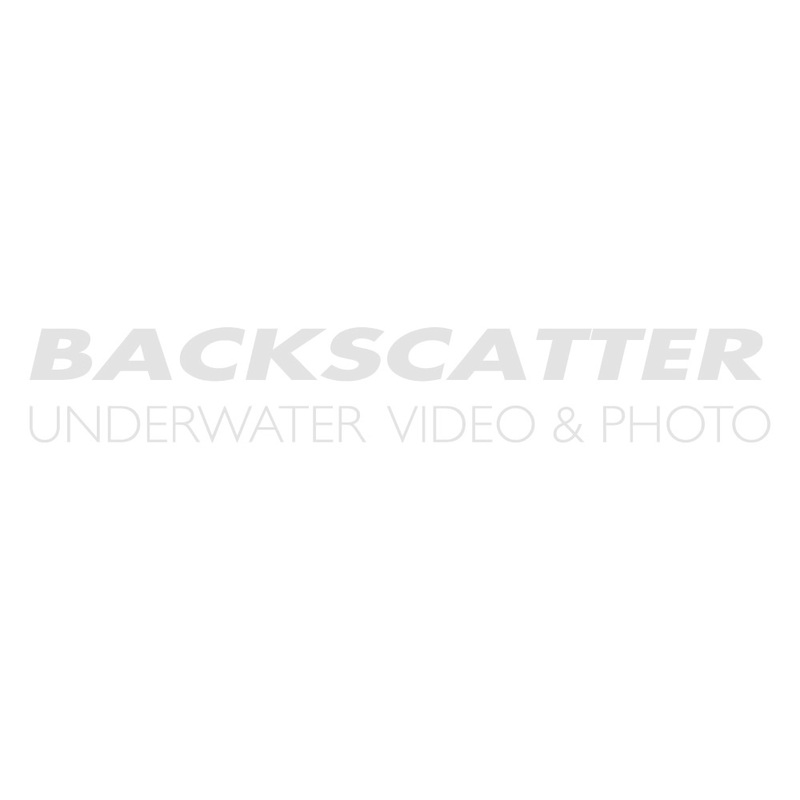 Backscatter is your expert resource for Canon 7D MkII underwater housing systems. Click the used link to view our pre-owned Canon 7D MkII housing options and browse the Canon 7D MkII housing items listed below. Please don't hesitate to give us a call with questions or recommendations from our staff of active divers and Canon users.